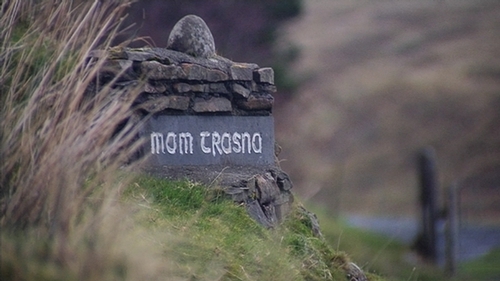 The Government has appointed an expert for granting posthumous pardons to examine the case of the Mám Trasna murders in 1882, which led to the conviction of eight men. The men were convicted for the murder of five members of the Joyce family in their home in Mám Trasna, Co Mayo on 17 August 1882, on what later emerged to be perjured evidence. Informers and alleged eye witnesses gave the perjured evidence and received compensation amounting to £1,250. Five of the men received life sentences and three were hanged. Speaking to RTÉ News, he said: "It is a pity that it has taken so long to get this investigation started, but at least it might bring the result that we’re all hoping for. "It is an important thing that all those people that were convicted in the wrong, that that would be put right. Mr Ó hÉanacháin said: "The Government and all the agencies should bring all the pressure that’s possible to bear, so that we can achieve that result." Speaking in a new drama-documentary, President Michael D Higgins said that he would be happy to accept that the injustice which occurred should be recognised.